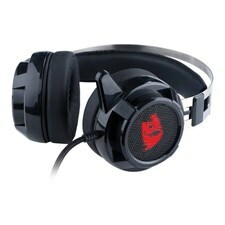 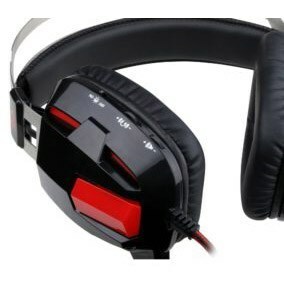 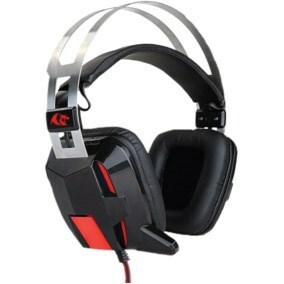 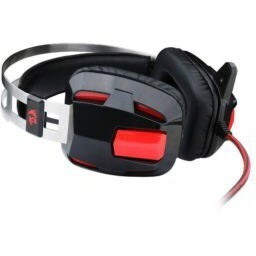 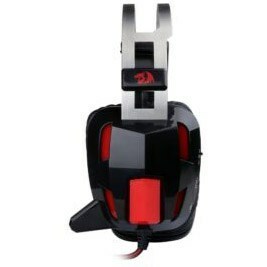 The Redragon LAGOPASMUTUS Gaming Headset brings an incredible level of sound to PC gamers thanks to its customizable sound. 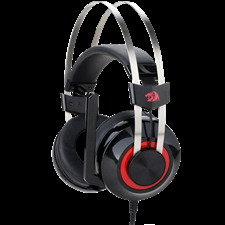 The Redragon LAGOPASMUTUS Gaming Headset brings an incredible level of sound to PC gamers thanks to its customizable sound. 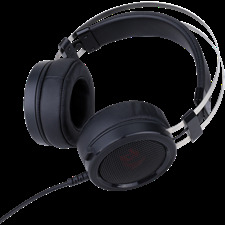 The Form-fitting ear pads ensures exceptional comfort and isolation from outside distractions, allowing for total focus while you play.